Reports of battery fires in electronic devices seem to have slowed down as of late. Following the famous Note 7 disaster, we saw everything from hoverboards to Fitbits to e-cigarettes exploding. But now, it’s been alleged that Apple’s Airpods have joined the list of products that can blow up. The claim comes from Tampa, Florida resident Jason Colon, who says he was listening to dance music on the earbuds while working out at St. Petersburg's LA Fitness when the incident occurred. Colon says he noticed white smoke started billowing out of the right AirPod during his session. He wisely decided to remove both the buds and place them on some gym equipment before finding some help. When he returned, it appeared that the AirPod had exploded into bits. As is always the case in these situations, the battery is suspected to be the cause of the problem. A similar, if much worse, incident happened last year when a woman’s headphones exploded on a flight from Beijing to Melbourne. The exploding battery left burns on the Australian resident's face, neck, and hand. Apple told the TV station that it is taking Colon’s claim seriously and will be investigating. 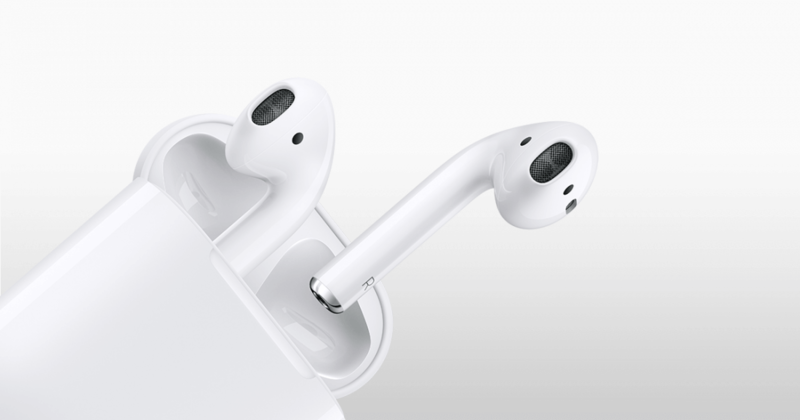 The company hasn’t put out an official statement, but it will likely be examining the AirPod in question.